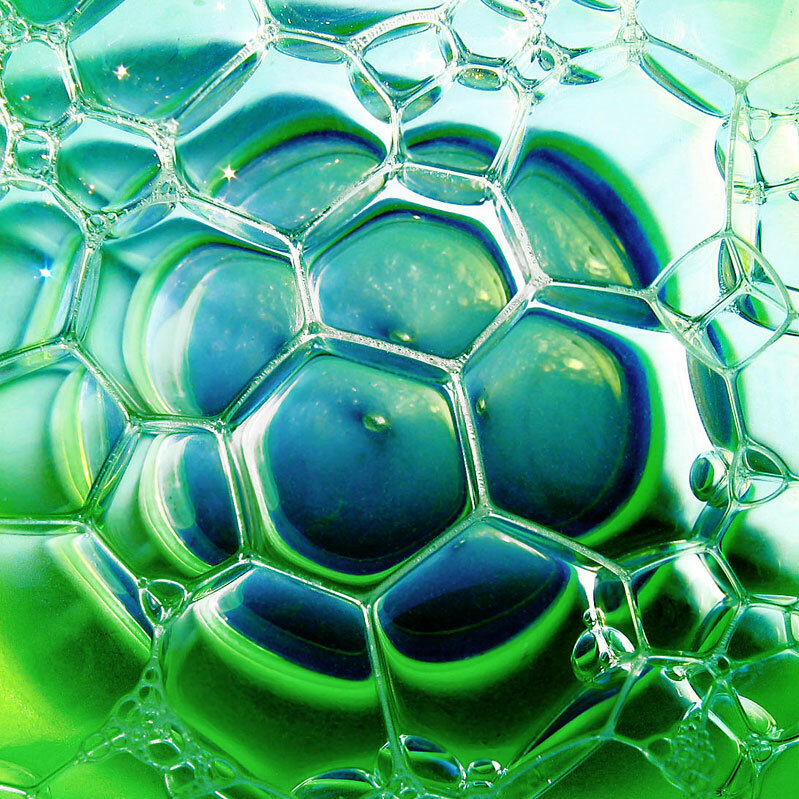 Nature looks at greenhouse gases - atmospheric carbon as a feedstock, a raw material. It's what trees, plants, and huge structures like coral reefs, are built from. At NatureWorks, we're doing the same thing – using our best technologies to turn carbon that's in the atmosphere contributing to global warming, into a portfolio of performance Ingeo materials. How we convert our atmospheric carbon feedstock into Ingeo matters, and we take a hard look at this in everything that we do. Currently, the first step in transforming atmospheric carbon into Ingeo involves using agricultural crops to sequester the carbon, fixing it as simple plant sugars through the process of photosynthesis. This rightfully brings up questions around feedstock sourcing: agricultural growing practices, food and biopolymers, and land use. While we view carbon as a problem, nature views it as a resource and an essential building block. At NatureWorks, we’re committed to feedstock diversification–to using the most abundant, locally available, and sustainable source of biobased carbon, wherever we produce. Equally, we’re committed to critically assessing and assuring the sustainability of each and every feedstock we use. 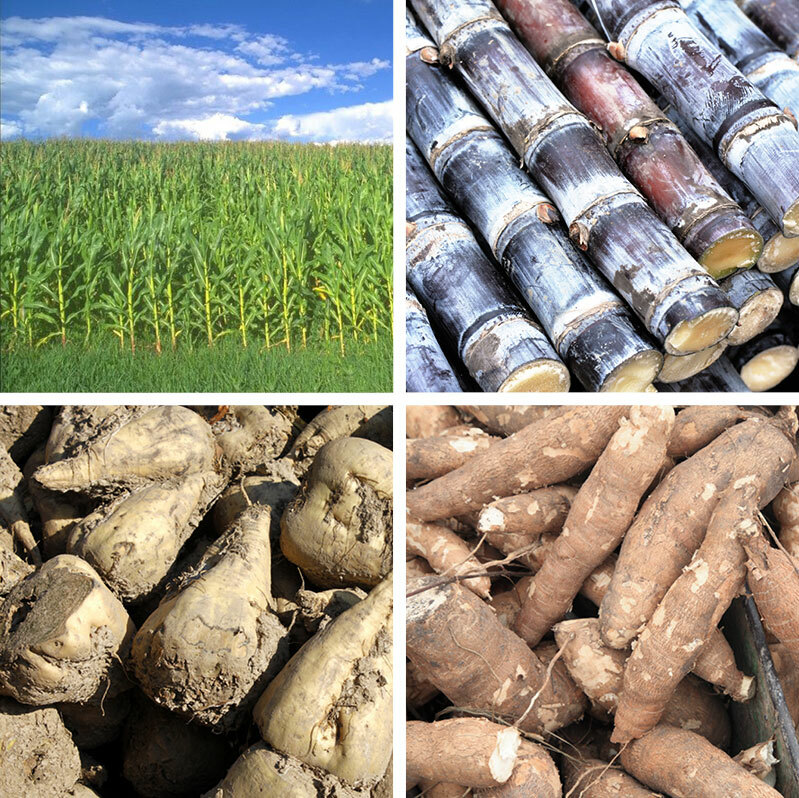 Dextrose and sucrose from cassava, corn starch, sugar cane, or beets. Lignocellulosics: Sugars from bagasse, wood chips, switch grass or straw. We are cautious about automatically viewing each next generation of feedstock as inherently more sustainable than the previous one. 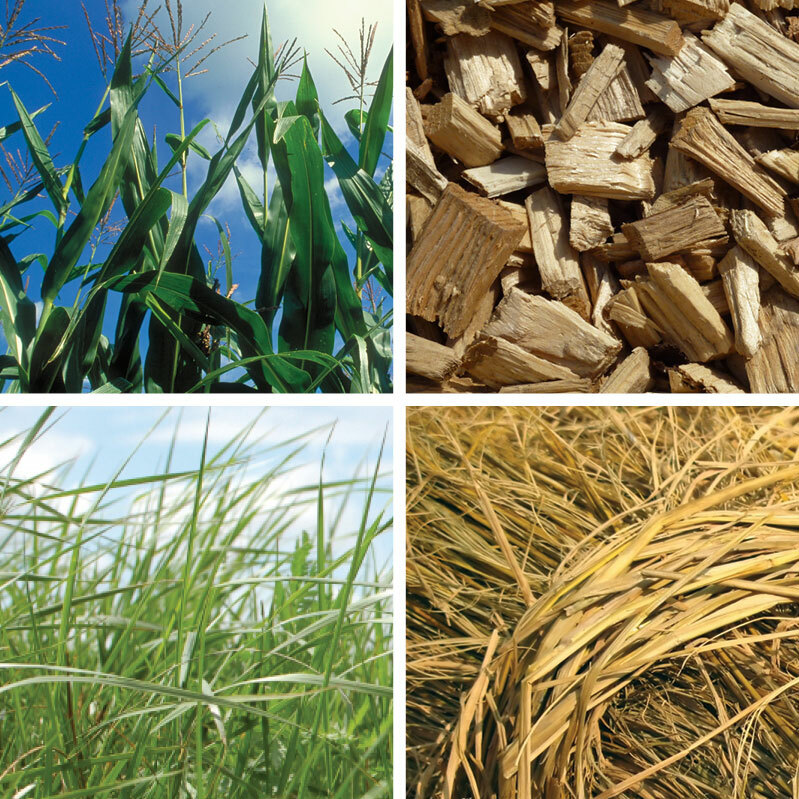 Whether it's the first generation "bridging feedstock" we use today, industrially sourced corn, or whether it's cutting-edge concepts for turning CO2 or CH4 directly into green building blocks – bypassing the agricultural step altogether, at NatureWorks, we believe it's vital to assure the integrity of the sustainability of every feedstock we use. All feedstocks will have advantages and disadvantages, so the focus should be on committing to the continuous improvement of the best available feedstock option for that technology and sourcing region.